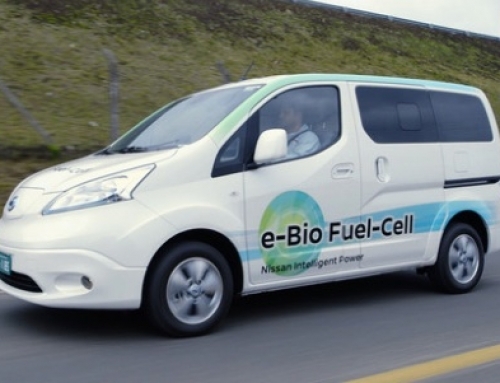 Ceres Power has announced that Nissan will join a consortium to develop a solid oxide fuel cell (SOFC) for electric vehicles. The consortium, which was announced in March, will receive £772,000 from Innovate UK and the Office for Low Emission Vehicles. Ceres Power will lead the group, which also includes M-Solv, an expert in laser micromachining. This news follows on announcements in January that the joint development agreement with Honda would be extended for a further two years, and in February of an evaluation agreement with a “global OEM”. The latter is for a multi-kW system (implying not for residential properties), while the Honda agreement is for a power generator. It is interesting that none of these agreements are for Combined Heat and Power (CHP) systems. The latter are aimed at the residential property market and used to be the main focus of the company. Given that revenues in 2015 fell back to £324K from £1224K in 2014 (2013: £523K) it would seem that the CHP market has not developed as expected. Ceres’s product is the Steel Cell, so called because the base is a steel plate of the order of 10cm square, on which cerium oxide and other compounds are deposited to build up the cell. The fuel is hydrogen, either pure or from natural gas, as in CHP systems, or other sources such as biomass. 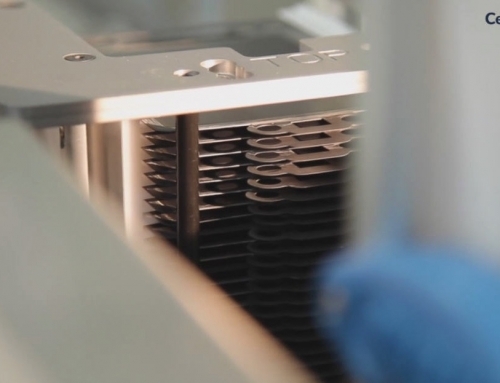 The cells run at high temperatures (> 5000C), but in the SOFC industry this is considered low. The lower temperature needed to deposit cerium oxide means that it can be done using standard, low-cost steel. This, plus the techniques for forming the layers, is at the heart of Ceres Power’s IP and competitive advantage. 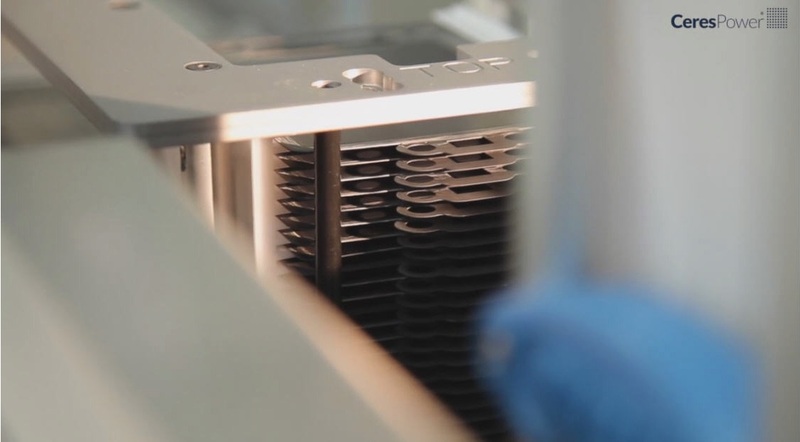 One neat feature of a fuel cell is that it is completely stackable. Although each cell only produces 0.7volt they can be stacked in series or parallel to produce the power needed. A residential unit may contain 100 cells. In the long run this feature, provides flexibility, simplifies manufacture and reduces cost. Ceres’s goal is to have 5 significant partnerships in place by the end of 2017. It is not clear whether or not these include evaluation agreements. 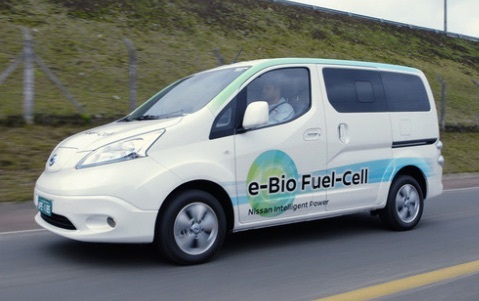 The high temperature and the use of dangerous gases mean that fuel cells have to be extensively tested. The preliminary evaluation alone can take a year, and does not always lead to further development. Ceres’s move into the expanding electric vehicle market is welcome, but investors will need more patience before seeing profits It is to be hoped that Ceres finds new partnerships for the CHP market, which has the important advantage that it is not dependent on the development of a hydrogen supply network. Meanwhile the share price, after dipping in January, is back up to near a 2-year high.